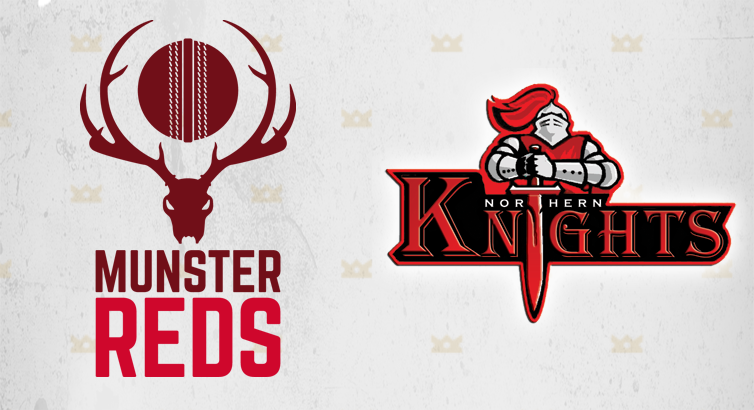 Tomorrow sees the Munster Reds look to push on from their close-fought defeat to the North-West Warriors, with the Northern Knights coming to Cork for the Reds’ only home game this season. One chance, therefore, to see our interprovincial side in action on the banks of the Lee, with no less than five Munster-based players alongside international experience, and some of the brightest young talent the country has to offer. Come down and see the future stars of Irish cricket, as they battle it out for their respective provinces, where the Reds will hopefully take their first scalp, in front of a home crowd. With a well-stocked bar, kids games, a DJ, and free entry, it promises to be the perfect family evening out at Cork County! This Friday sees the Munster Reds look to push on from their close-fought defeat to the North-West Warriors, with the Northern Knights coming to Cork for the Reds’ only home game this season. Admission is free but we would encourage you to donate what you can to assist Munster Youth teams who take part in their own Interprovincial series' every year. The match will begin at 5pm and with hours of action going on the Mardyke offers the best value for Friday night entertainment in the city!